Driving your Mercedes-Benz will be a highlight of every day, but it’s inevitable that wear and tear will result in the need for an occasional visit to our Mercedes-Benz repair center serving Washington DC. We know you have a busy schedule, so we make it easy to line up an appointment right on our website, complimentary 24-hour Mercedes-Benz loaner cars, and more to make the process of taking good care of your vehicle more convenient. Whether you’re looking for a quick routine maintenance procedure or require something more in-depth, we can help. Our trained experts use cutting-edge diagnostic and repair technology to make sure we get your car back on the road as quickly and efficiently as possible. In the unfortunate event that your car breaks down, you can always contact 24 Hour MBUSA Roadside Assistance at 1-800-367-6372. You can take one of our loaner cars, the complimentary 7 AM-7 PM shuttle bus service, or you can stay at our facility as your car is serviced. Should you choose the latter, treat yourself to our VIP lounge. Plug into your office with our free wi-fi, enjoy an espresso or latte on us, and then get back into your freshly cleaned and vacuumed Mercedes-Benz model! 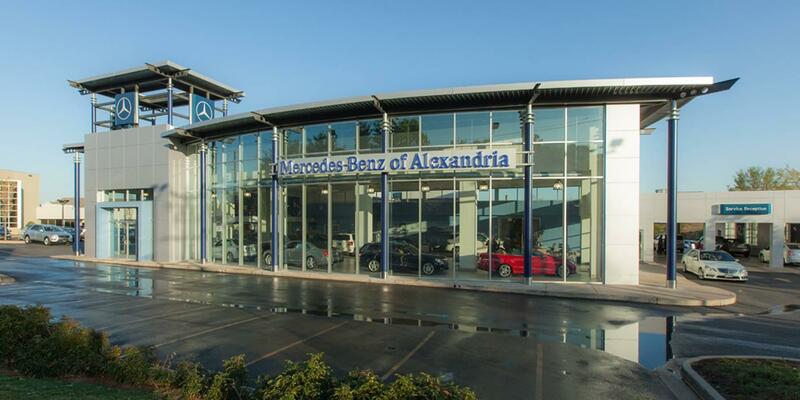 Contact Mercedes-Benz of Alexandria today with questions about our services. Our friendly experts are standing by to give you a hand!